This spring 2016 we purchased 7 yearling SimAngus bulls from T-Beef.The customer service was exceptional. Leading up to the purchase I spent literally hours on the phone with Will Townsend discussing which genetics might fit our situation the best. Will was very helpful with that decision making. 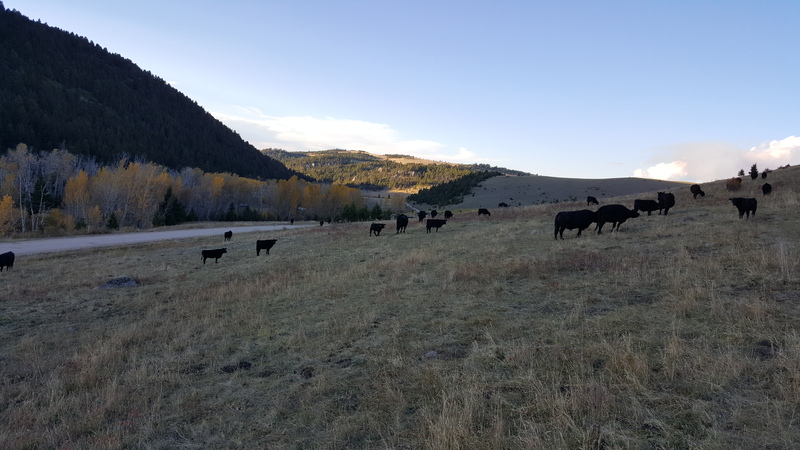 We also talked extensively about the direction we might want to go with our herd in the future and how we can improve our genetics with SimAngus bulls from T-Beef.The bulls got delivered to the ranch at the time we needed them. They were in great condition and went right to work once we turned them out with the cows. 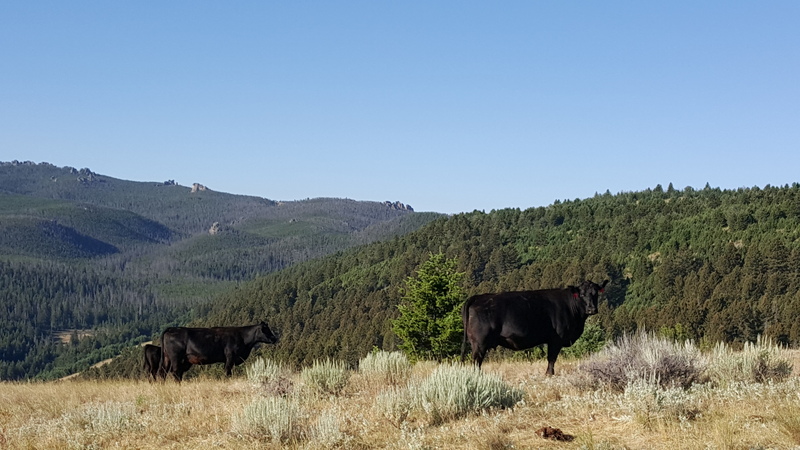 We run our cows in some rough country on BLM and Forest allotments and those bulls handled that just fine. One bull got injured during the breeding season. 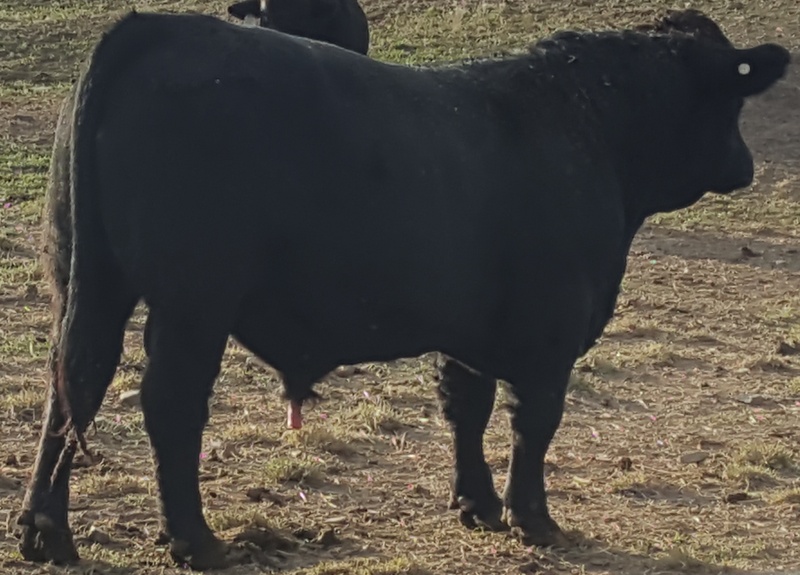 I called Will to let him know, and with no hesitation he offered to deliver a replacement bull right away.We purchased our first SimAngus bulls with similar genetics like the ones from T-Beef in 2012. These bulls have done an outstanding job for us and have improved our herd’s genetics by far. This fall the steer calves sired by those bulls weighed 30 lb more then the ones sired by other breeds of bulls. Our 2015 calf crop graded 88% choice. 50% of those calves were sired by SimAngus bulls. 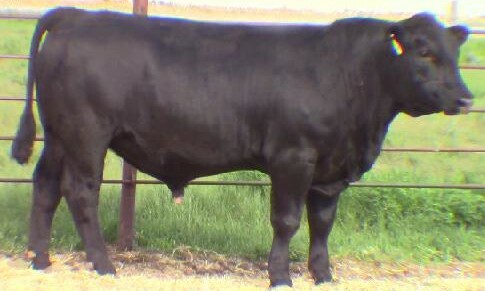 They are great range bulls and also have a better longevity then most other breeds. We have successfully used 5 and even 6 year old bulls. Tbeef was all around exceptional. Great genetics and EPD scores with great prices. 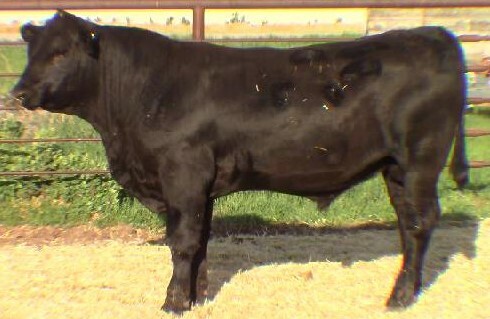 I did my homework looking at multiple private treaty and auction breeders, and Tbeef was more times than not on top with high numbers and competitive prices. This website made it easy to look through and compare bulls by the category of EPD you most desired. Anytime I had questions about a bull or breeding advise I simply called or emailed and got a very timely response. 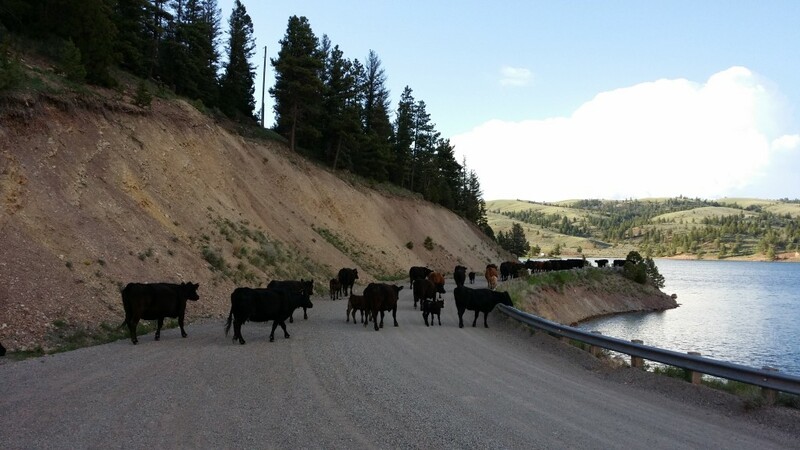 These guys know what they are talking about and are very profitability minded for the rancher. I felt I could trust them early on and plan on doing business with them in years to come.